Jackson Rathbone is a young American actor and singer who has really hit the spotlight with his role as vampire, Jasper Hale, in the Twilight series of movies. In addition to his acting work, Rathbone is also the lead singer for a band known as 100 Monkeys. While he looks pretty tame, even for a vampire, in the movies, Jackson has been seen sporting a large Mohawk. 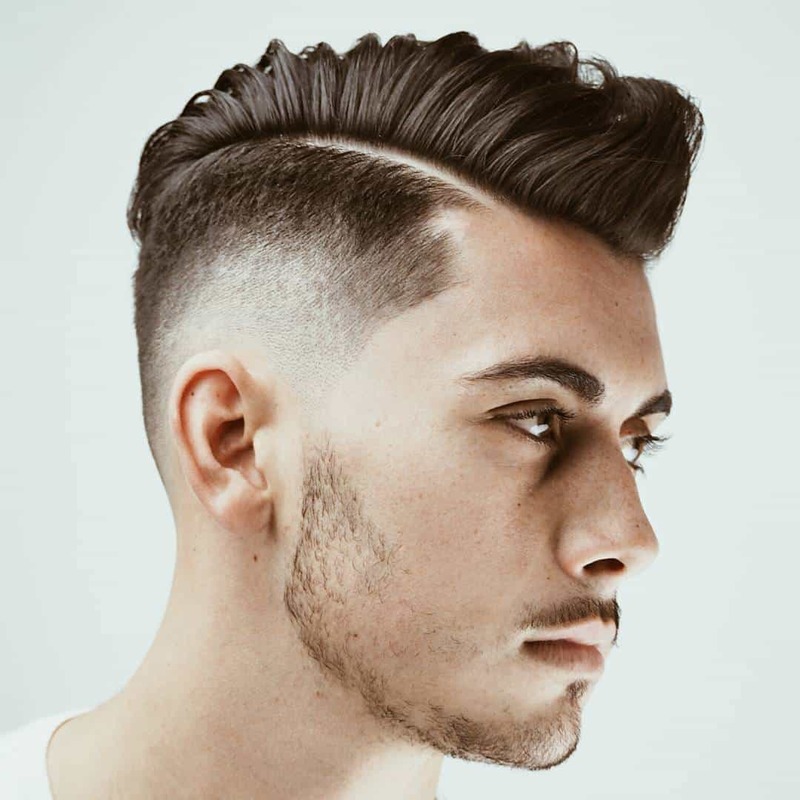 He has achieved this style by taking hair from the sides of his head and combing it to the center, then pulling it up so that it stands in spikes that form a straight line from the front of his head to the crown. Given the length of his hair, it is certain that he must use a great deal of product to get it to stand that straight. 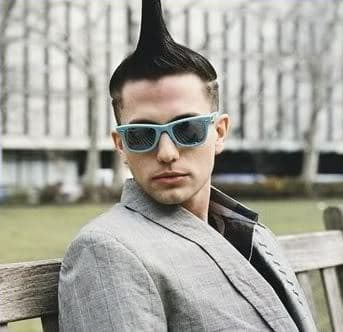 Jackson Rathbone Mohawk hairstyle viewed from the side. When viewed from the side, it appears that the front of his Mohawk is longer than the back portion. This is because his bangs are pulled up into the front of the style and they are longer than the rest of his hair.